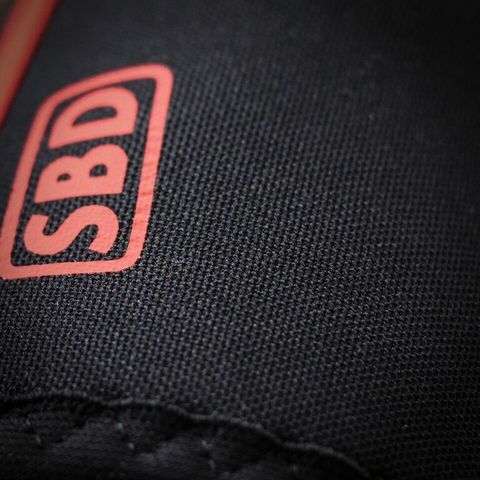 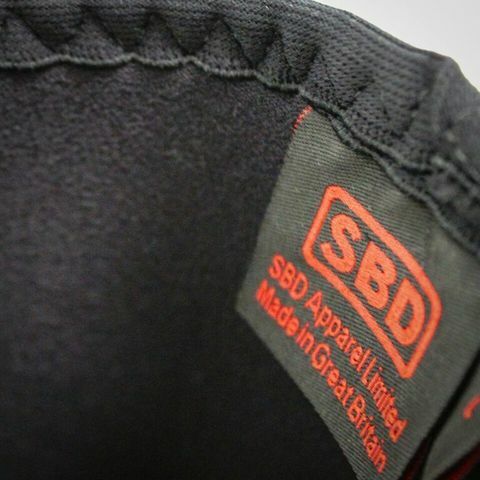 SBD Elbow Sleeves – Strength Apparel Co.
• Combining the same High Grade Neoprene used in our Knee Supports with a thinner interior panel for easier fitting and free movement in pulling motions. 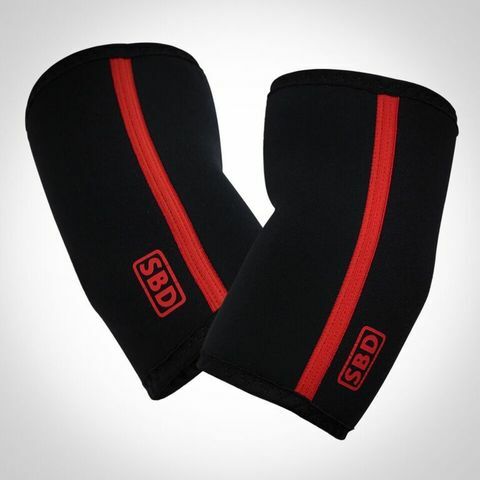 • Suitable for training and strongman events. • Designed to minimise the risk of injury and aid performance. 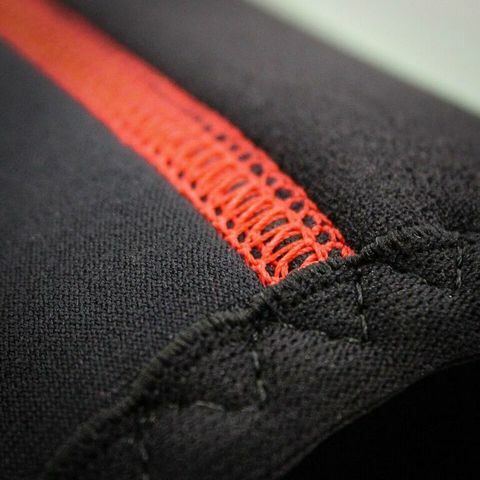 • 5mm & 7mm High Grade Neoprene. • Reinforced seam construction to maximise longevity. • Manufactured exclusively in Great Britain.